The operation was on 17.05.2010, Monday; a team including doctor Iliya Kalchevand doctor Evgeni Alargov. The patient was a 50 years old man with urinary function disorders. The artificial sphincter is an implant and is the last achievement of the contemporary reconstructive urology. It definitely restores continence. It is replaced with the non-functioning natural sphincter as it holds the bladder closed, withholds the urine and does not allow spontaneous voiding. The function of the natural sphincter can be affected after a benign prostatic hyperplasia operation, traumas of the main or spinal core, radio-therapy, neurological disorders as Parkinson, multiple sclerosis, etc. Artificial sphincter reduces incontinence symptoms in 90% of the cases. 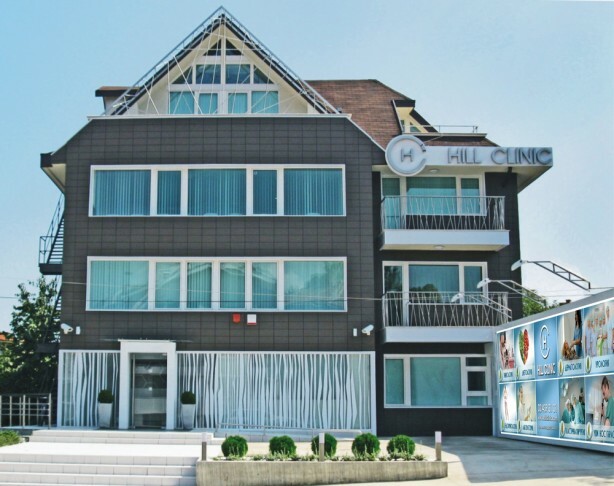 Hill Clinic will continue the implementation ot new technologies and treatment methods.